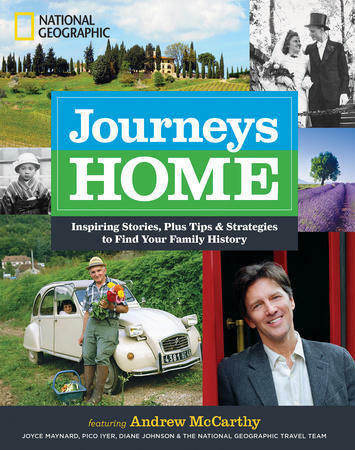 In 1977, NASA launched two space probes, Voyager 1 and 2. Voyager 1 became the first spacecraft to exit the solar system in 2013, and Voyager 2 should follow this year. It is the only spacecraft to have visited all four giant outer planets in the solar system, and is NASA's longest-running mission. 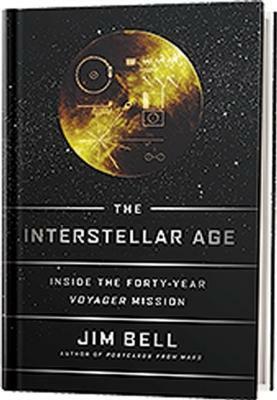 In his latest book, The Interstellar Age: Inside the Forty-Year Voyager Mission, Jim Bell explores the Voyager mission, the team that started it and monitors both probes, and details the engineering and science behind them. 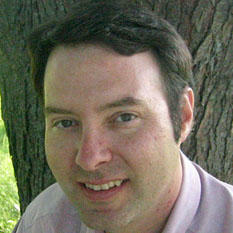 Jim Bell is a professor in the School of Earth and Space Exploration at Arizona State University, an adjunct professor in the Department of Astronomy at Cornell University, and the president of the Planetary Society. He joins us to discuss the importance of the Voyager mission, 40 years ago, and today. 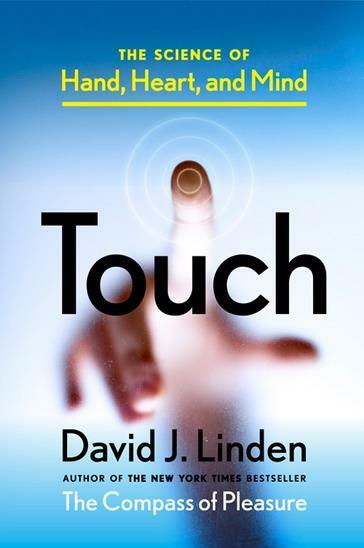 Barbara Gray is on the phone with neuroscientist David Linden to talk about his fascinating new book about one of our more complex senses: Touch: The Science of Hand, Heart and Mind. 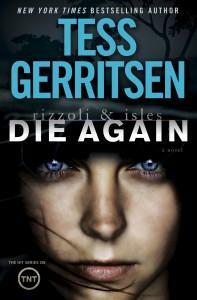 Author Tess Gerritsen is the writer behind the characters on TNT’s hit series, Rizzoli & Isles. 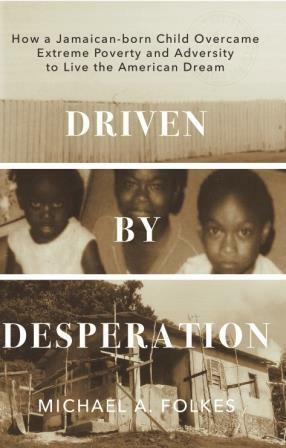 As Barbara Gray learns in this interview, the author has put her female protagonists in the middle of another mystery in her latest novel, Die Again. 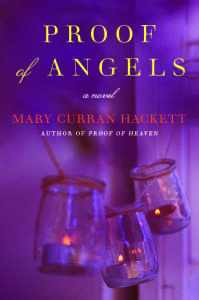 Cincinnati author Mary Curran Hackett’s latest book, Proof of Angels, is a novel with a distinctly personal narrative, loosely based on her own struggles with disease and mental illness. 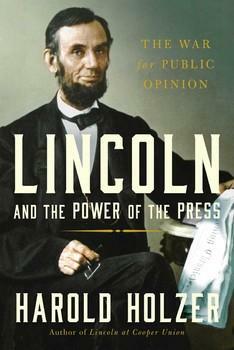 She joins our Barbara Gray for a conversation about the cathartic nature of writing and some of the characters readers will encounter in the book.